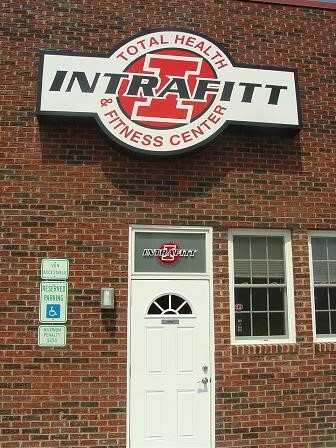 Thank you for your consideration of the INTRAFITT Licensing / Franchise Program. We are very excited about the tremendous success that people all over the world have experienced as a result of their participation in the INTRAFITT Individualized Nutrition and Exercise Program. Consequently we look forward to expanding our services and facilities worldwide so that we can share these unique concepts and applications with people from all walks of life! Correspondingly, we look forward to helping you and your team develop a unique and profitable service based business either within your existing health and fitness facility or as a separate stand alone entity! As you may already know, IHRSA (International Health, Racquet & Sports Club Association) conducted a survey entitled "Profiles Of Success" indicating that 87% of all individuals who join health clubs cite weight loss as their primary fitness goal. Unfortunately, between 50% and 70% of these individuals quit within six weeks of joining because they tried to achieve their weight loss goals without any nutritional guidance! Now, with the Weight Management Industry grossing nearly 50 billion dollars a year, the Health & Fitness Industry is at the pinnacle of an invaluable opportunity to penetrate and gain access to this rapidly increasing revenue stream and other related industries! 1) People who are accustomed to exercising yet still have not reached their weight loss goals. 2) People who have been repeatedly unsuccessful with ratchet-effect dieting and are ready to begin a begin a healthy and effective nutrition plan that provides a substantiated education with long-term weight management skills. 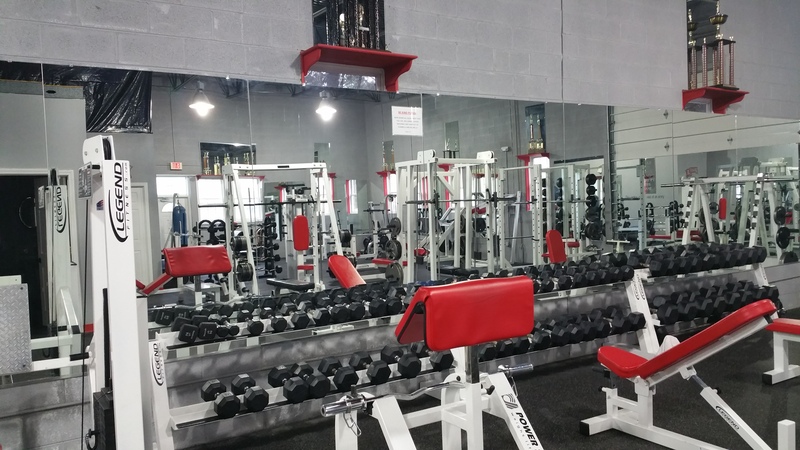 At INTRAFITT Inc. we are not only committed to helping your clients achieve and maintain their desired health & fitness goals, we are also committed to helping you increase your annual gross revenue by more than $100,000.00 in the first twelve months of operation*! We look forward to helping you maximize the profitability of your business, while improving the health & fitness of the entire world, one person at a time. Once again, thank you for your consideration of the INTRAFITT License and Franchise Program. We look forward to developing a "Win-Win" relationship with you and your team!